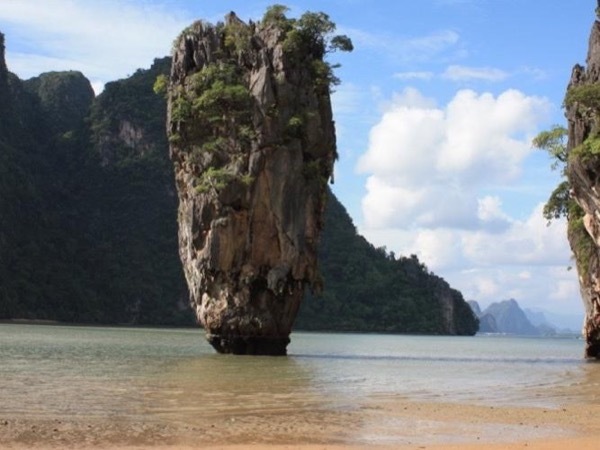 Traveler Review for Private Tour in Phuket, Thailand by Tour Guide Patthanant K.
About Patthanant K. Message Patthanant K.
Jo is an excellent guide. Everything was arranged perfectly. She was always friendly and helpful. I strongly recommend her as a Phuket Guide. TOUR GUIDE RESPONSE: Thank you very much Nikos, your family are very nice and so kind to me.